What is this player style classification method where player types are animals? A couple of years back I saw a video of a guy who presented a list of different kinds of players as animals. One player type was represented by a lion, another a cow, another an eagle, another a bull, and others I don't remember. The guy said that he found this classification of player types in the how-to section of a role-playing game or in a magazine article. I saw the video 2 years ago but the source of the classification system was older than that—at a guess it's now somewhere between 3 and 7 years old. 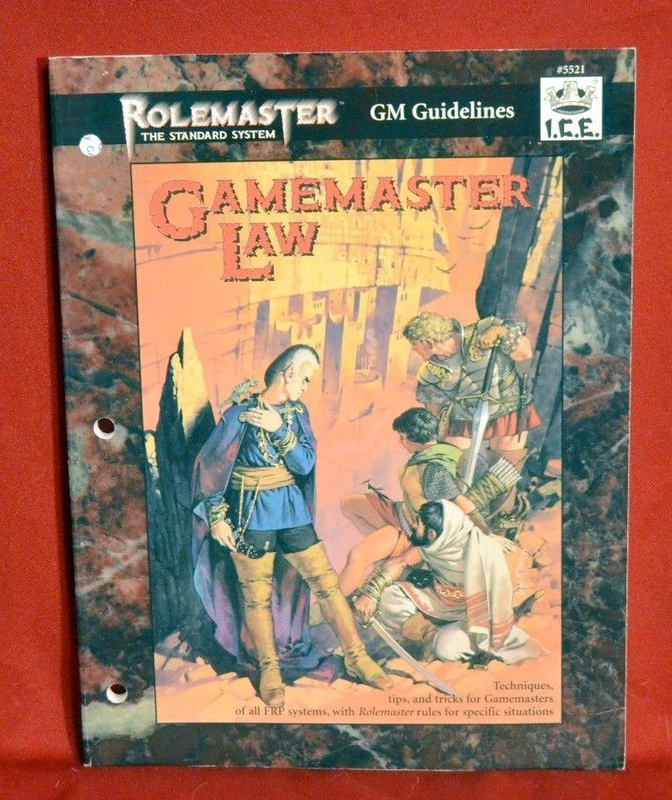 I'd like the name of the role-playing system or the magazine and the article or even just the video to show to my players and to fellow GMs-in-training. Different people play in role playing games for different reasons. Some of the most common types of personalities can be grouped into something called a Player Zodiac. This Zodiac describes common aspects of player personalities. By identifying the Zodiac of your players, you can understand the type of game and sessions that they will enjoy most. The Eagle is a charismatic player that has many good ideas. He is the perfect leader. Other players follow him almost without question. He wants to know what the other players think and has a special sense of what the GM is trying to convey in the story. His passion for the game is rarely matched. This player is action bound. He would prefer to charge the obvious than wait for boring speculation. The bull puts great energy into playing the game. Unfortunately, he usually blunders all over the plot. But he also understands that he will miss things (and will expect to get a second crack at things). It is his dedication to action that makes him a good leader. A referee should find it easy to motivate the bull, but it may be impossible to predict him. The Serpent loves mishaps. He lives to see others make mistakes and always thinks he could do better. He can be difficult to keep control over. However, if he respects the GM, he can provide a great mechanism for moving the plot along or directing the story. His plotting knows no end. He tends to provide a great deal of comedy to the game (especially when he fails). He will sually cooperate with the party, but his individual actions are hard to predict. Usually, a player is a combination of two or three of the following Zodiacs (or something between two or three of them). Remember to be careful that you understand why a player is acting in a given way; do not assume you know a person just because you know how he will react in a given situation. Is this the video you saw? This video is from July 2011 so has been around for quite awhile. Not the answer you're looking for? Browse other questions tagged players content-identification gaming-style or ask your own question. What are the advantages and disadvantages of allowing a player to play a large creature?